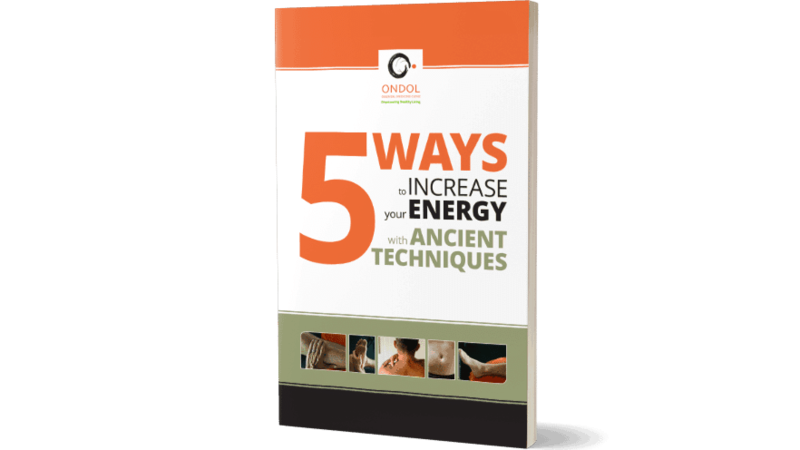 Traditional Oriental medicine aims to promote and restore good health in women of all ages. The key to treating women’s health issues usually lies in an interplay of rebalancing the Kidney-, Liver- and Spleen energy (Qi). The Kidney Qi governs the female reproductive system and represents our life force. Additionally, Liver Qi is in charge of storing and regulating blood and rules tendons and ligaments. Spleen Qi (digestive energy) is being responsible for producing healthy blood and muscles. Depending on your specific health issue we will develop an individually tailored treatment plan by focussing on the root of your problem, providing symptom relief and helping you to restore optimal function and outcome. For couples who are implementing assisted reproductive technologies, particularly IVF (in-vitro fertilisation) we generally assess both partners, not only on their reproductive health but also on additional critical factors that might influence fertility such as lifestyle choices for sleep, nutrition, movement and above all stress management. In our treatments, we put a strong emphasis on reducing stress during these highly anxious times for a couple. Current research has shown that Chinese medicine, in particular, acupuncture, may assist in supporting IVF treatment as an adjunct therapy. 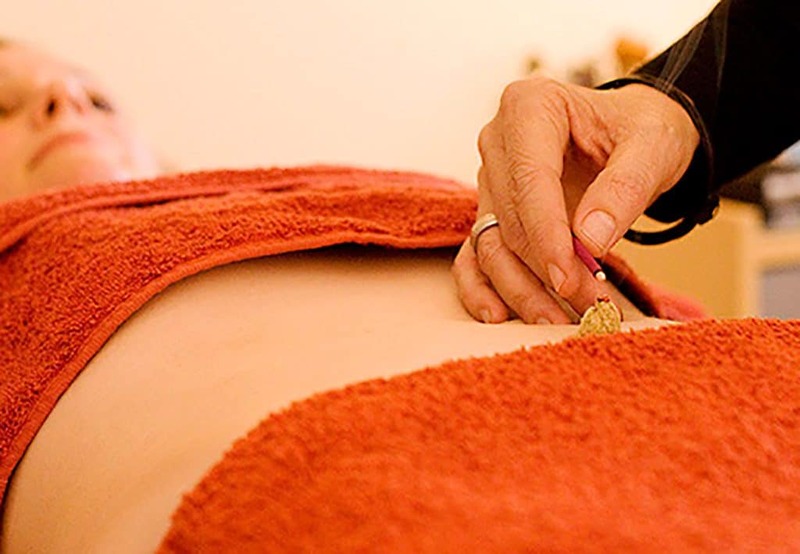 When a woman is pregnant acupuncture treatments may help maintain a healthy, nourishing physical and emotional environment for the baby and the mother alike. Oriental medicine may be able to help with symptoms such as nausea and vomiting and pregnancy-related aches and pains. Acupuncture and Oriental herbal medicine are providing support for women by aiming for an energetic rebalance within the body. For further information to meet your individual needs please contact us directly.